Since 1993, Bill has given paintballers young and old, seasoned and new, a safe place to play all year round at Picasso Lake Paintball. With an astounding 110 acres of beautiful woods and trails, Picasso provides players a choice of 7 different fields. The variety within the fields allows for a handful of play styles and scenarios that can only be found within woodsball at our field in South Jersey. 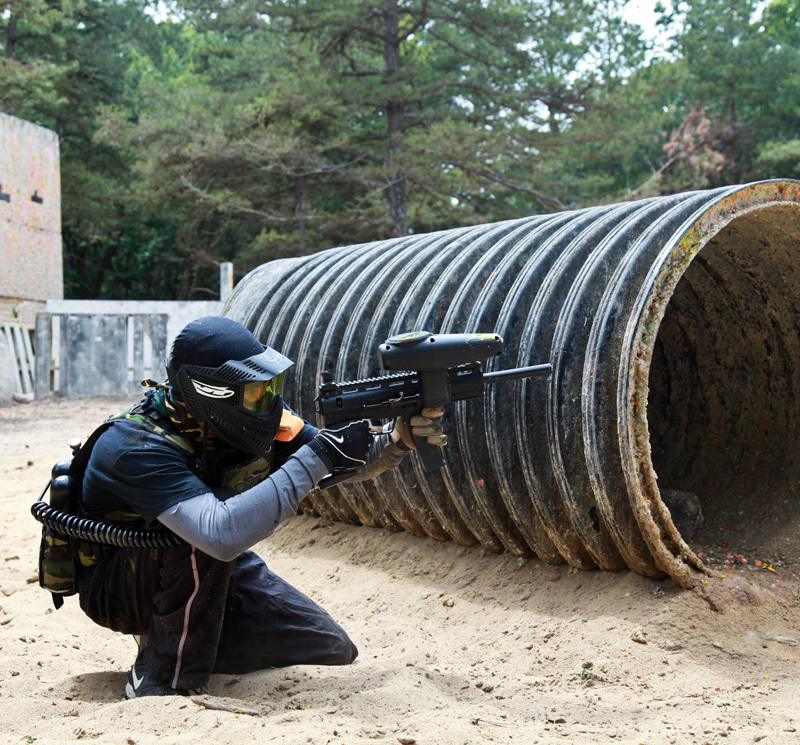 Whether you’re crawling through the hills of the ‘Trenches,’ running through the obstacles of the ‘Maze,’ or fighting a vicious battle for the flag at the ‘Beach,’ you will surely experience true woodsball at it’s purest.